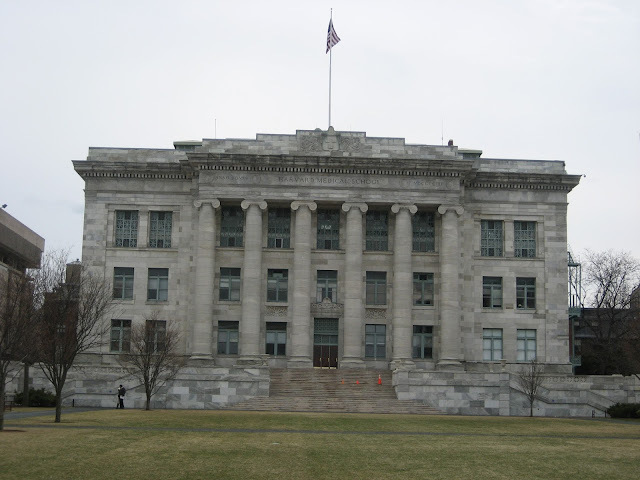 I had given up on Harvard Medical School (HMS) after getting rejected. I even hid all my MCAT notes and books in a place far, far away. Going to HMS seemed like a crazy thing for someone with pathetic MCAT scores. I deleted all traces of HMS from my phone, laptop, threw away the HMS diary, lanyard etc. I have tried so hard to enter HMS; I even ignored the nasty comments by naysayers and haters. I know that it was my late mum's dying wish for her daughter to go to HMS. As of now, HMS est un rêve (is a dream). Some years later, a good friend of mine, T, before leaving for the UK for his Masters, asked me to join him at this London university which is quite good. He said that they are scholarships for PhD students like me. He made me promise to apply. I said that I would take a look at the programme website. Then, I had a dream. I dreamt that I was filing up the application form, excited at starting the PhD at T's university. Suddenly, a voice boomed out. It was a strong voice. Powerful but not scary. I woke up in sweats. It was dawn. But I thought, how could we mortals hear God's voice? Could the devil be messing with my mind? Surely the devil won't want me to seek valuable knowledge to help mankind, right? Anyway, I didn’t tell T about the dream. I simply told him that the courses at his university didn't interest me. Oh my Harvard. What am I supposed to do?